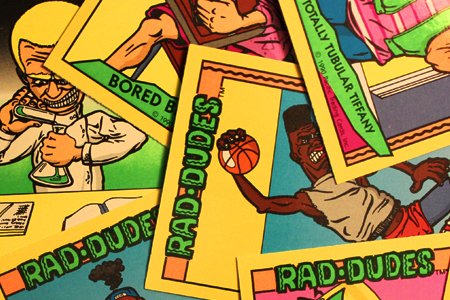 Were the Rad Dudes really that rad? Or were they quickly-drawn knockoff Garbage Pail Kids? Welcome to the most ’90s trading card set you’ve ever seen.